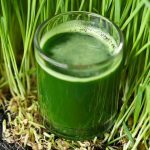 If you are looking for an all in one natural supplement to reduce weight or get flawless skin and healthy hair, wheatgrass juice may be an ideal option for you. Scientifically known as Triticum aestivum, wheat grass was used by Egyptians for health and beauty aid in ancient times. The healing properties of wheatgrass were first discovered by Charles Schnabel, an agricultural chemist from Kansas. But Ann Wigmore, a Lithuanian health expert, made wheatgrass juice more popular in the mid 1900s. 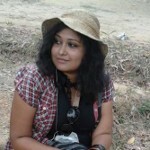 In her book ‘The Wheatgrass’, she has described about its remarkable benefits. A glass of wheatgrass juice contains vitamins, amino acid, liver enzymes, and chlorophyll. It has 98 of 102 earth elements found in the soil. Phosphorus, Calcium, Iron, Magnesium, Potassium are among those important elements. Wheatgrass has more Vitamin A and C than oranges and carrots. Apart from that, it is exceptionally rich with Vitamins E, K, and B. No wonder health experts recommend wheatgrass juice for dietary supplements. Wheatgrass juice contains both vitamins and natural phytochemicals such as flavonoids, which are known to be antioxidants. Antioxidants help to slow down the aging process. Also, drinking wheatgrass juice can help you to detoxify your body. That means it enhances your natural health and gives you glowing skin. Wheatgrass juice can be used for curing skin disease like eczema and psoriasis. Daily intake of wheat grass juice is good for acne prone skin and removes scars or blemishes. Apart from drinking, you can use this juice externally too. Use a wheatgrass ice cube (just freeze some juice in ice cube trays) for blemishes on your skin. Add a glass of wheatgrass juice to your bathing water and soak yourself in it (use a bath tub) for at least half an hour. This can be a good body cleanser. It also fights body odor. It is good for sunburned skin too. As wheatgrass is known for its cleansing properties, its wonderful ingredients remove dead cells from your scalp. This promotes hair growth as well as it brings a beautiful sheen to your hair. For any hair damage, like hair fall, premature hair graying or dandruff, rub some wheat grass juice on your scalp and allow it to stay for 15-20 minutes. Wash your hair with shampoo. This is good for dry hair too. No matter what this grassy concoction tastes like, a daily shot of it can be useful for weight loss in many ways. Wheatgrass juice helps to remove harmful toxins from our body. This is the first step to weight loss. It also takes an active part to manage thyroid gland, which slows down the metabolism causing weight gain. Lastly, wheatgrass juice contains a good amount of Potassium which is known to burn calories effectively. With its potent nutrient value, a glass of wheat grass juice helps you to check cravings for food and keeps you from feeling hungry often. As wheatgrass is rich in high protein and enzymes, it increases your energy levels better than any other energy drink. It also contains chlorophyll, which fights harmful bacteria in your body and builds our immunity system. According to health experts, a glass of wheatgrass juice contains 70 percent of chlorophyll. It also protects your internal organs, especially the lungs from pollution, heavy metals and smoking. So to keep illness miles away from your body, wheatgrass juice intake is really useful. Wheat grass juice is rich in enzymes which assist to dissolve tumors. It contains 17 amino acids. This indicates that wheatgrass juice is a protein rich food supplement. Protein helps to build muscle tissues, repairs cell, and clots blood. With its antiseptic properties, it helps to heal rashes, bruises, insect bites, minor cuts etc. As wheatgrass juice contains vitamin C, it is good for the eye. Regular intake of wheatgrass juice reduces acidity levels in the body and helps to retain alkalinity in the blood. Thus, it helps to reduce problems like constipation, ulcers, diarrhea etc. 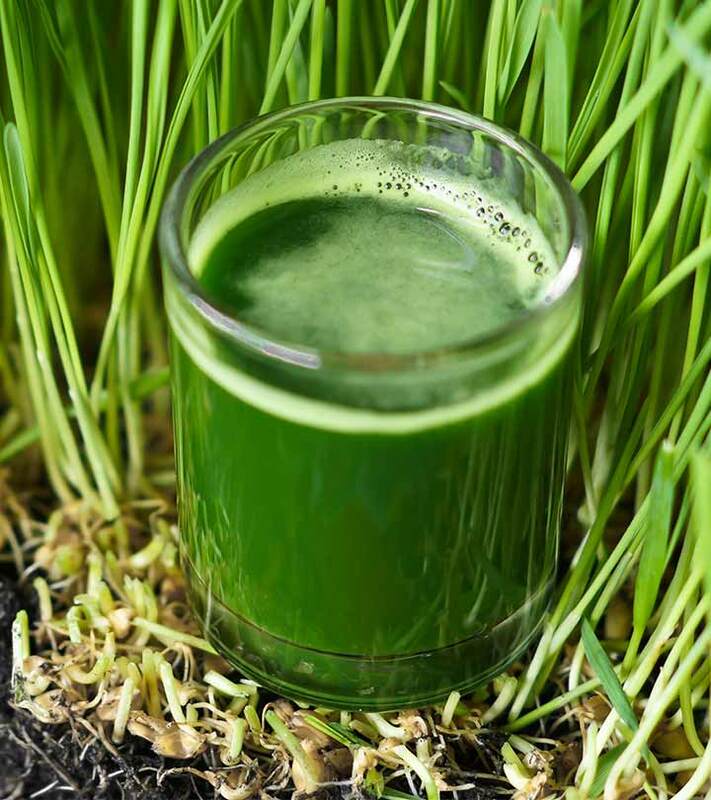 To stabilize the blood sugar levels, wheatgrass juice is recommended. You need to consume wheatgrass juice immediately after extracting it. Every day in the morning, one ounce of juice on an empty stomach is enough. If you can’t bear the very grassy smell of it, just mix it with orange juice or apple juice. Sipping it slowly over a couple of minutes will give you the best result.